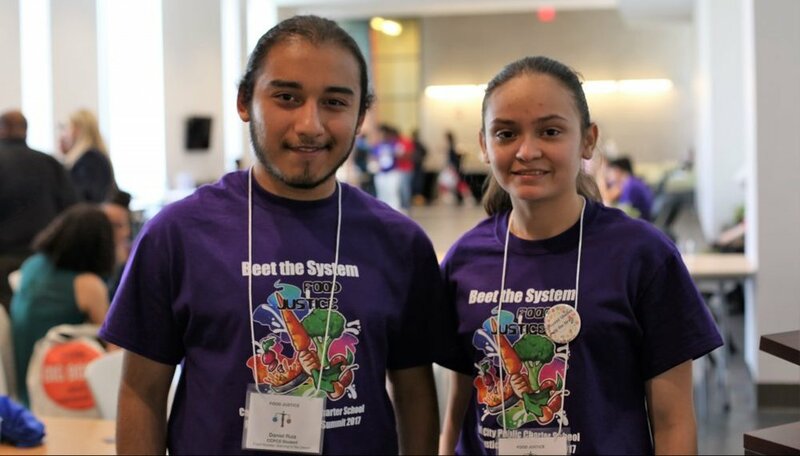 The Food Justice Youth Summit has been rescheduled for April 12th, 2018. An all-day event in which DC youth lead workshops focusing on issues of food justice. This event provides youth with the opportunity to share their research, ideas, and recommendations on food justice issues as they work with other youth and food justice activists to build a citywide movement for sustainable food systems.